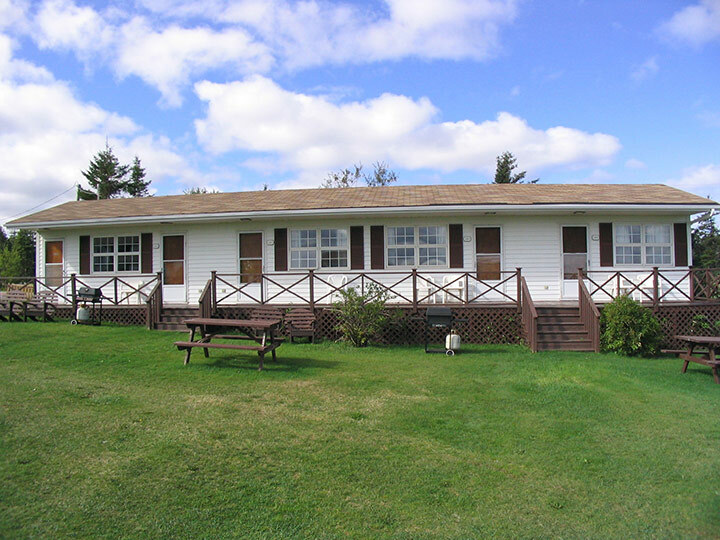 The Ingleside Motel contains two separate buildings, a 6 unit motel and a 4 unit efficiency. Both buildings are very modern and were recently fully renovated. Rooms are large and bright. All motel rooms have 2 double beds and under-counter refrigerators. The efficiency units have a queen bed, small refrigerator and stove, sink, dishes and utensils. There are also lawn chairs, picnic tables and propane bbq’s. 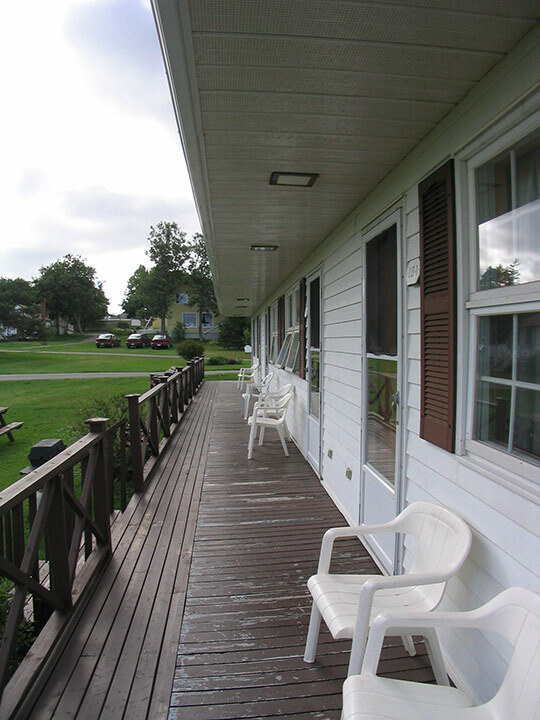 All units have hardwood laminate floors, air conditioning, covered verandas, electric heat, full 4-piece bathrooms and high speed wireless internet. Guests have full access to all Resort amenities, including our 2 pools and exercise room. 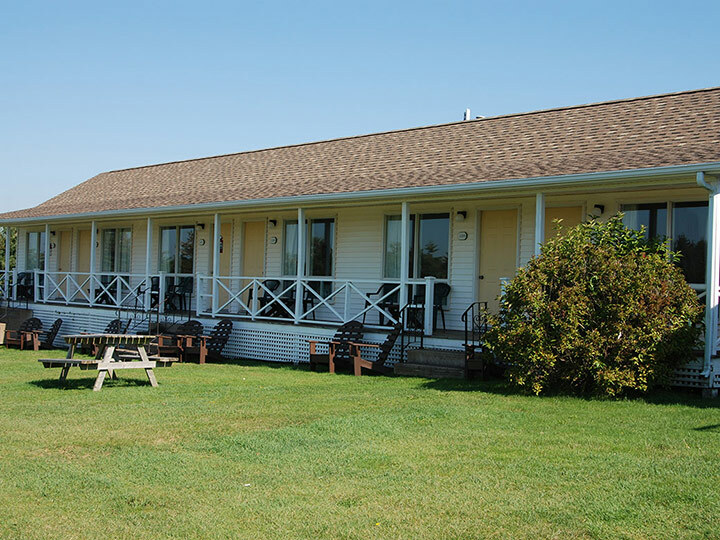 These motel rooms are particularly popular with guests who are looking for a cottage-type accommodation experience but for a reduced cost and perhaps for a shorter stay.